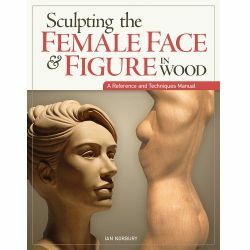 Discover a beautiful Scandinavian folk art with Scandinavian Figure Carving. 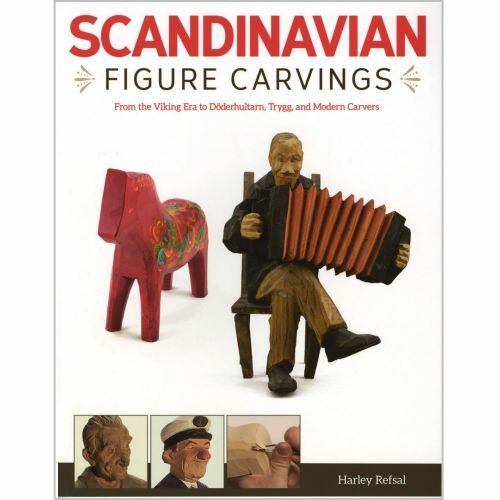 One of the world s most notable folk artists, author Harley Refsal has been decorated by the King of Norway for his pioneering contributions to Norwegian culture, particularly traditional Scandinavian flat-plane figure carving. 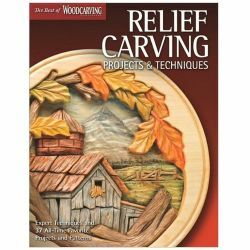 A Professor Emeritus of Scandinavian Folk Art, he shares his expertise with thousands of carvers in courses and presentations across North America. 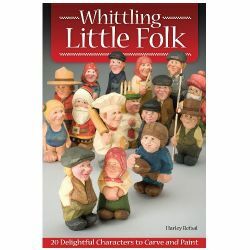 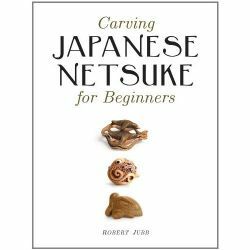 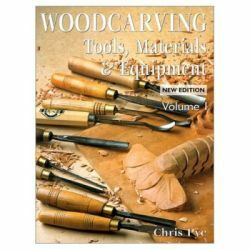 Harley was featured in a PBS Craft in America episode, appeared as guest woodcarver on Prairie Home Companion, and was honored as Woodcarver of the Year by Woodcarving Illustrated magazine.In this book, Harley presents a fascinating overview of an enchanting folk art. 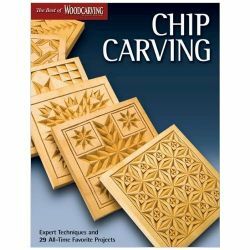 Discover the rich history of Scandinavian figure carving from the Viking era to the modern day, with photographs and illustrations of medieval decorative pieces. 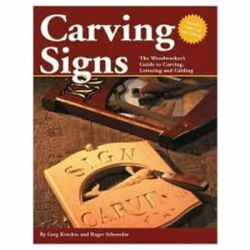 Biographies of the greatest 19th and 20th century Scandinavian carvers are provided along with representative photographs of their work. 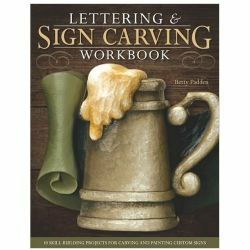 Readers can even try their own hand at the art, with step-by-step instructions for carving an iconic Dalecarlian horse.